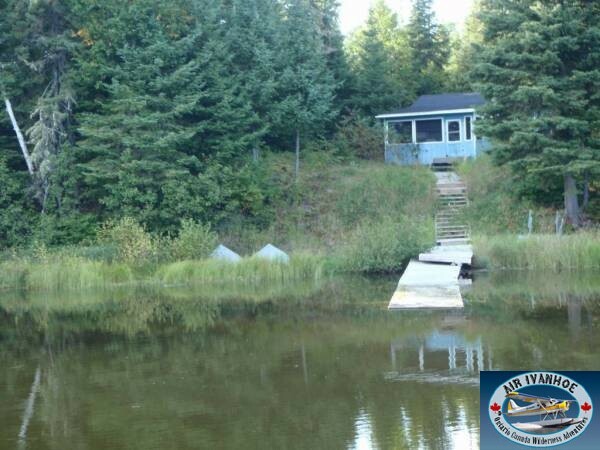 This lake offers a great Walleye and Northern Pike fisheries, and the parties that spent a week in 2013 were very impressed with the quantities and quality of the fisheries. 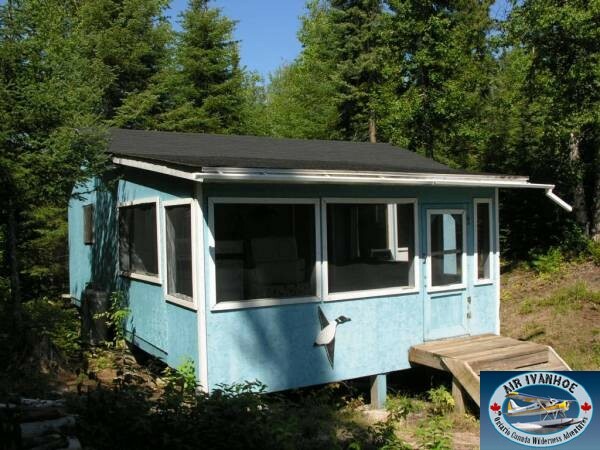 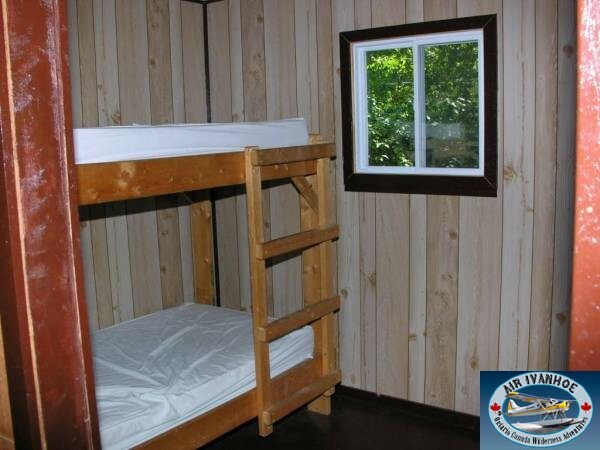 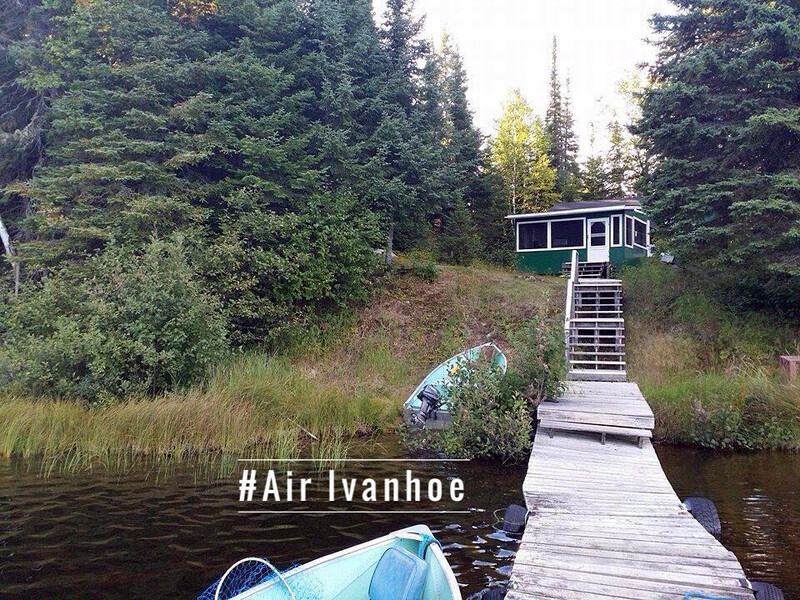 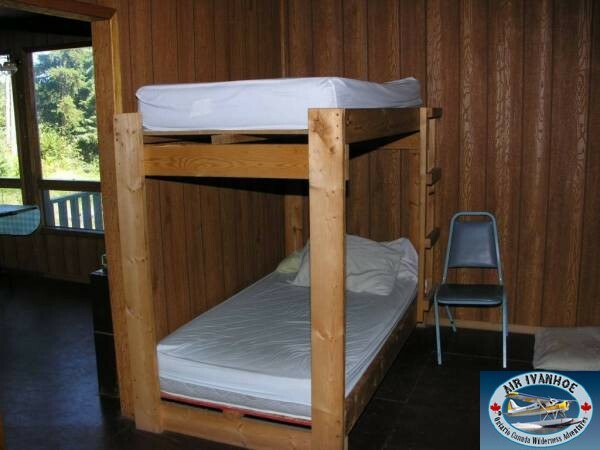 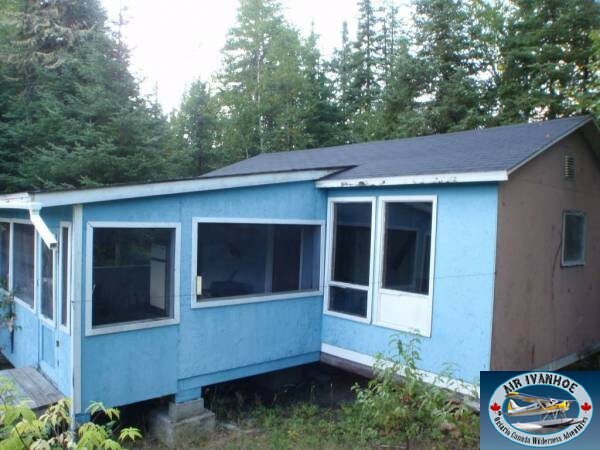 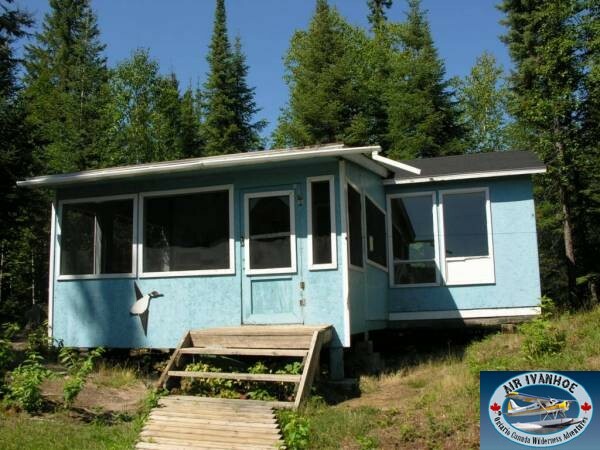 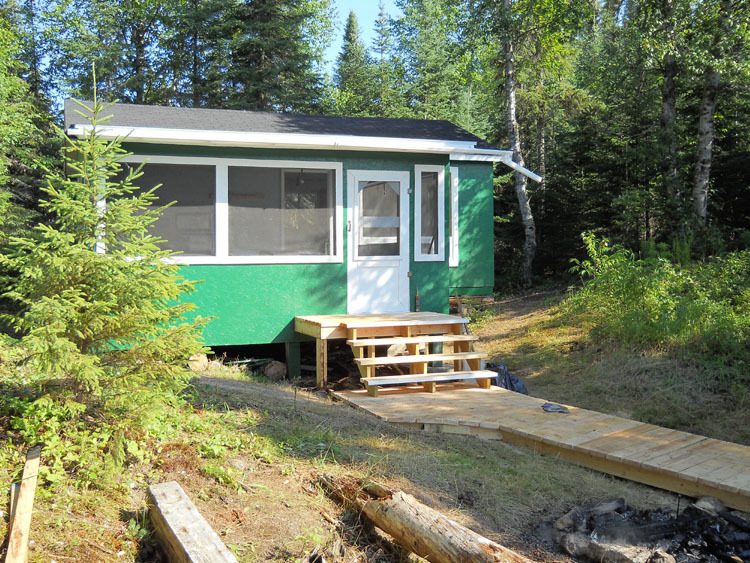 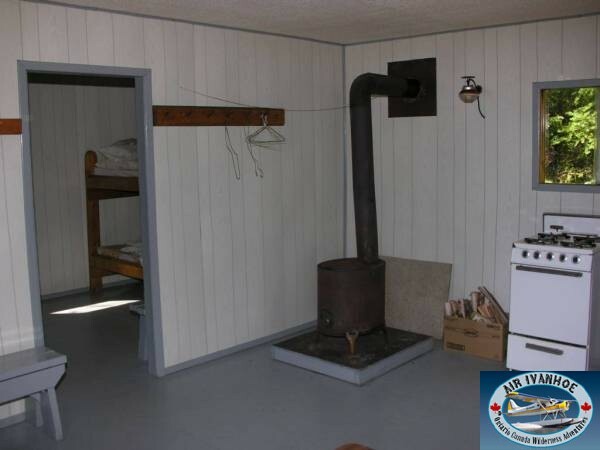 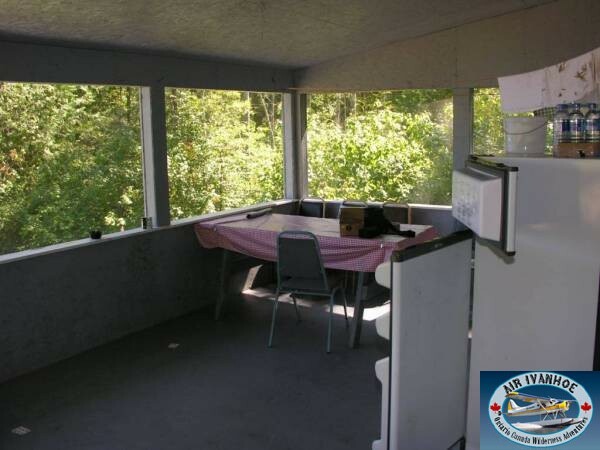 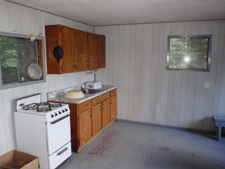 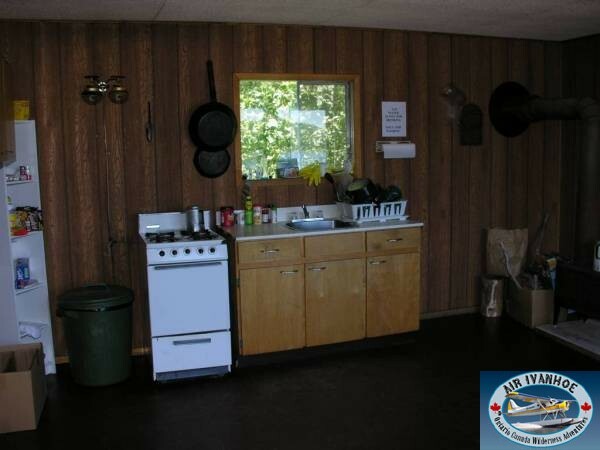 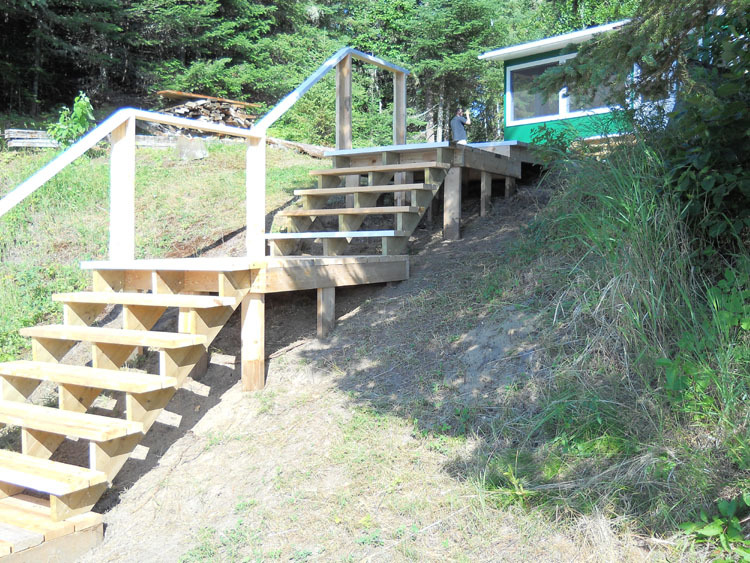 This cabin is a 1 bedroom, with a main kitchen and a large screened porch, overlooking this beautiful wilderness lake. 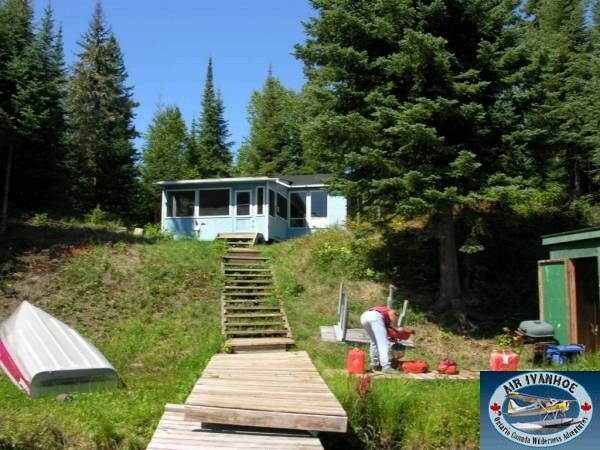 This lake includes access to one other outback lakes with more excellent northern pike and walleye fishing. 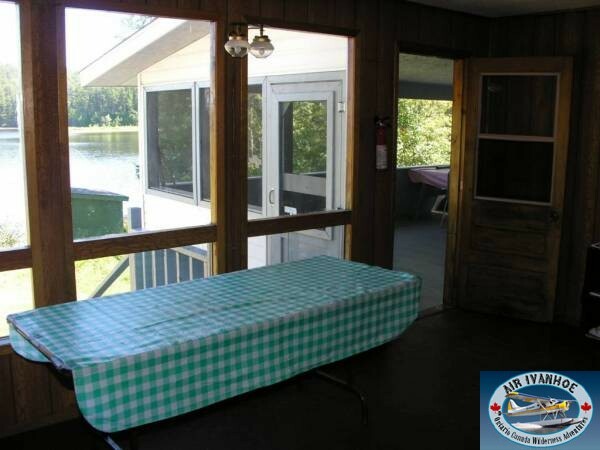 The cabin offers a quiet and remote setting with a large screened in porch overlooking the lake. 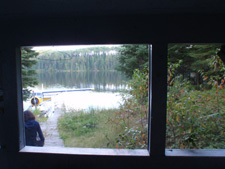 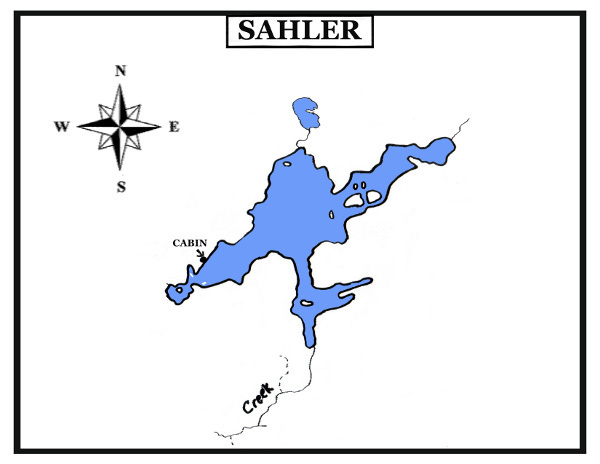 There is a portage trail to one unnamed lake for additional pike fishing.